Snopes.com is a liberal blog from 1994. The website claims to be the internet’s oldest and most popular fact-checking site. Last year, Snopes Co-Founder was accused of embezzling company money, and spending it on prostitutes. 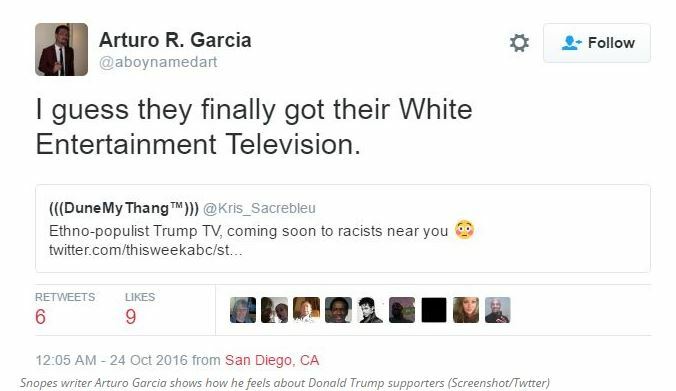 Another victim of the fake news campaign backfiring on the left. A key member of Facebook’s ministry of truth, Snopes, has hit a major snag which may force them out of business. 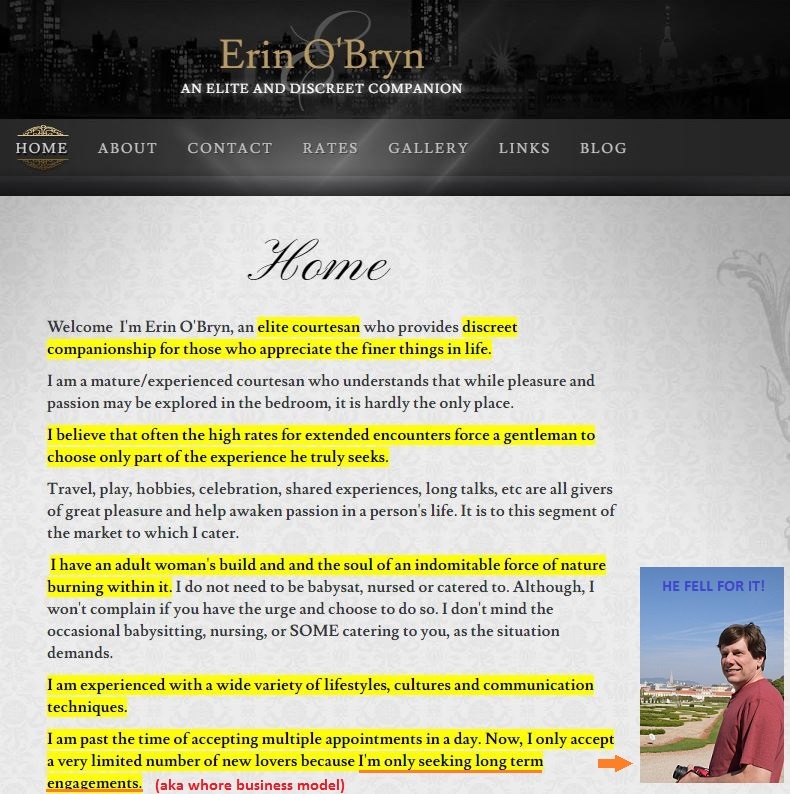 Apparently too cheap or stupid to run a contract for their primary source of income past an attorney, the ‘arbiters of truth’ appear to be in major financial trouble after claiming a vendor is holding ad revenues hostage, and have set up a gofundme page which has raised $130,000 of it’s $500,000 goal within hours. That outside vendor was none other than San Diego based Proper Media, which bought out Snopes co-founder Barbara Mikkelson’s share in the company for $3.6 million following a nasty divorce. Established in 2003, Bardav, Inc. was the joint venture of Snopes creator David Mikkelson and his then-wife Barbara Mikkelson, who each owned one share and 50 percent of the company. The couple divorced in 2015. In July of 2016, Barbara sold her stake to Proper Media’s five equity holders for $3.6 million. 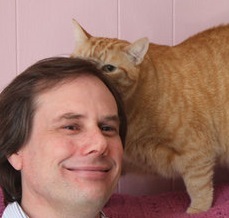 Prior to the sale, Bardav had contracted Proper Media for web development and advertising services on Snopes.com, with the companies agreeing to split revenue earned from advertisements. In May, Proper Media filed suit against Bardav and Mikkelson with the San Diego Superior Court of California over ownership of the site, alleging that Mikkelson attempted to gain control over the business and block Proper Media from its share of profits. 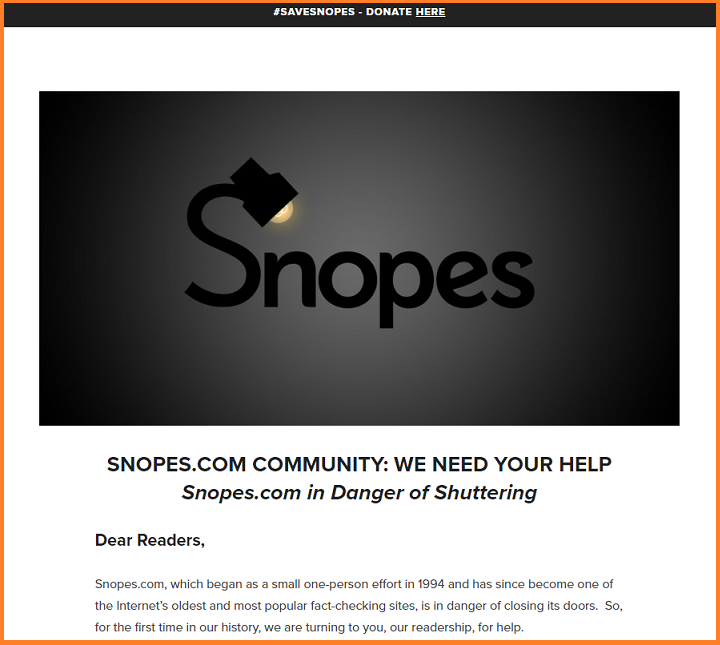 Snopes counter sued, arguing that Proper Media has not paid Snopes its share of advertising revenue since March. Motions by both the plaintiffs and defendants are scheduled to be heard on Aug. 4.
Who could have imagined that the biased ‘fact-checking’ website run by militantly liberal rabid anti-Trumpers and co-founded by a cheating, whore mongering, cat-abandoning, embezzling degenerate would sign a sloppy contract? 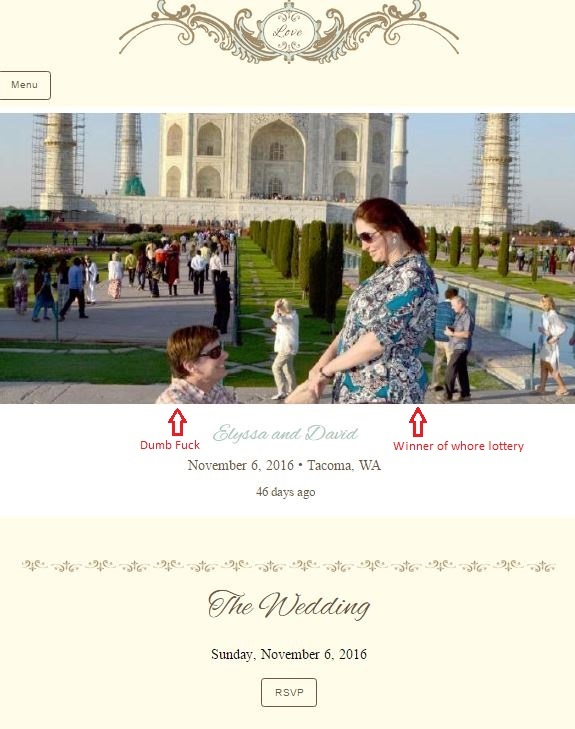 The arrangement with Proper Media follows revelations that David Mikkelson secret PayPal account to allegedly funnel advertising revenue from Snopes into his personal accounts so that he could travel around the world banging whores behind his wife’s back – according to court documents obtained by Wesearcher / Gotnews. In the same divorce papers, David Mikkelson fired back, claiming his ex-wife Barbara took millions from their joint account and bought property in Las Vegas.